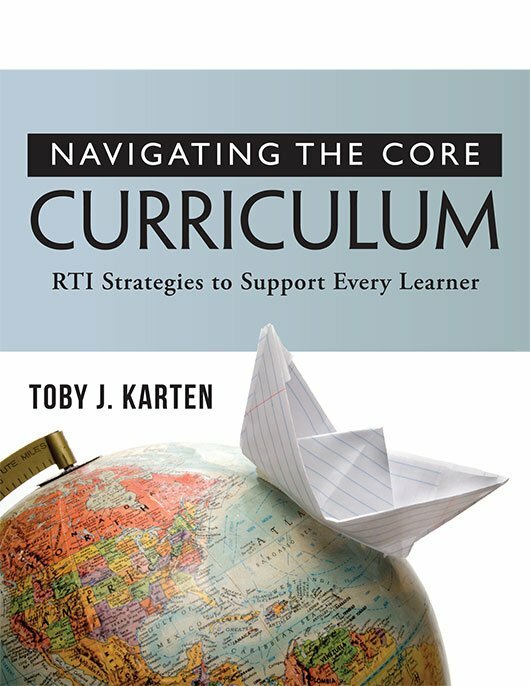 Toby J. Karten is an experienced educator who has worked in the field of special education since 1976. 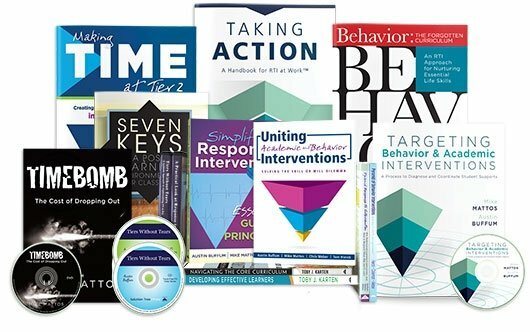 As an accomplished author and researcher, she has presented successful staff development to local, national, and international audiences. Toby is an adjunct professor and graduate instructor at Monmouth University and the Regional Training Center, which is affiliated with The College of New Jersey, and LaSalle University. She has been a resource teacher, staff developer, adult educator, and inclusion consultant in New York, New Jersey, and Texas schools and in many other districts nationally and globally for students and educators in grades preK–12 and beyond. 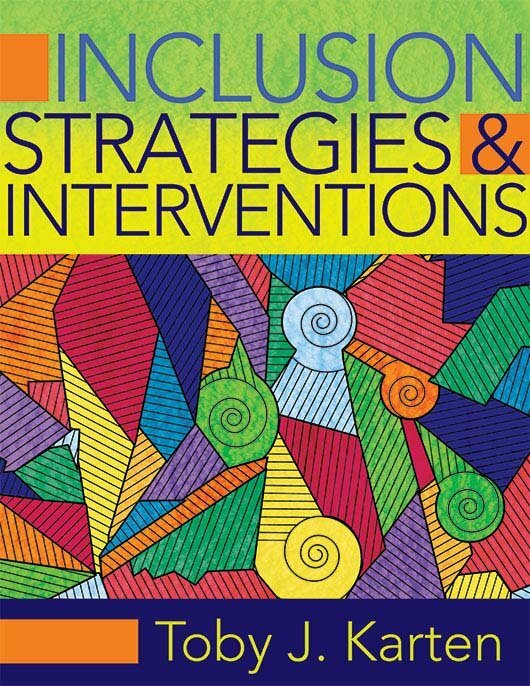 In addition to her roles as an inclusion coach, student and family advocate, professional developer, mentor, and resource teacher, Toby designed graduate courses titled Skills and Strategies for Inclusion and disABILITY Awareness and Strategies for a Spectrum of Learners. Toby has trained other instructors in three states to teach her courses. She has been recognized by both the Council for Exceptional Children and the New Jersey Department of Education as an exemplary educator, receiving two Teacher of the Year awards. 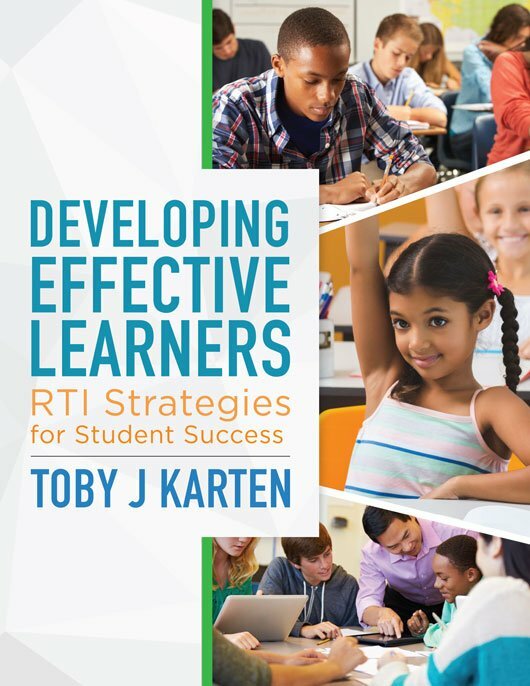 Toby has authored several books and resources about inclusion practices, which are currently used for instruction on many college and university campuses and in schools throughout the world. 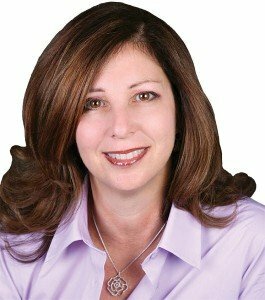 She earned an undergraduate degree in special education from Brooklyn College, a master of science in special education from the College of Staten Island, a supervisory degree from Georgian Court University, and an honorary doctorate from Gratz College.